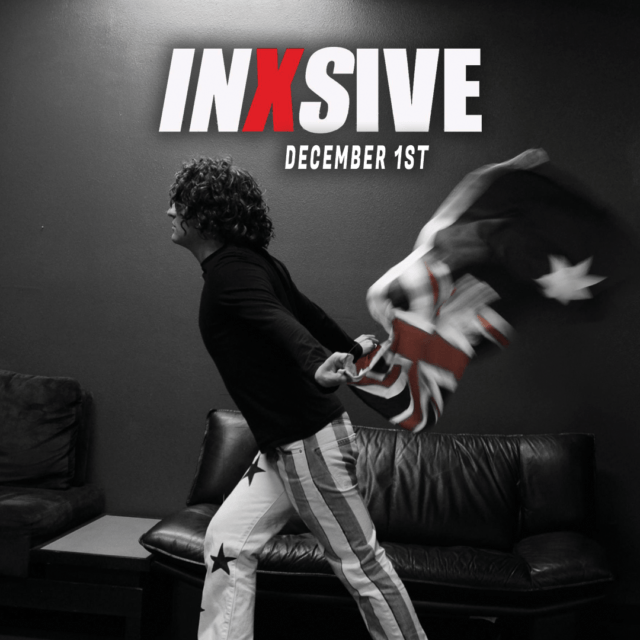 It’s the Ultimate Tribute to INXS, as INXS-IVE perform all their Greatest Hits followed by a Very Special Tribute to MICHAEL HUTCHENCE featuring video from the upcoming documentary plus his solo hits live!!! An Awesome Tribute to R.E.M. Hosted by yours truly Julian Douglas, aka “DJ Mr. 80’s”, spinning those 80’s Flashback Favorites all night.